The writer Gov. 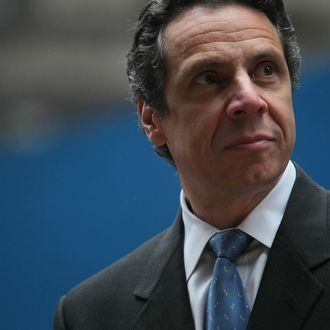 Andrew Cuomo has hired to help him finish his book in time for its 2014 release had a much different subject in her last gig: Linda Kulman, a former U.S. News and World Report writer, just finished working with Amanda Knox on her memoir. That book’s jacket describes it as a “soul-baring account of a nightmare turned real,” which may not be exactly the tone Cuomo is looking for, but certainly describes the process of getting a big project like this book done on deadline.